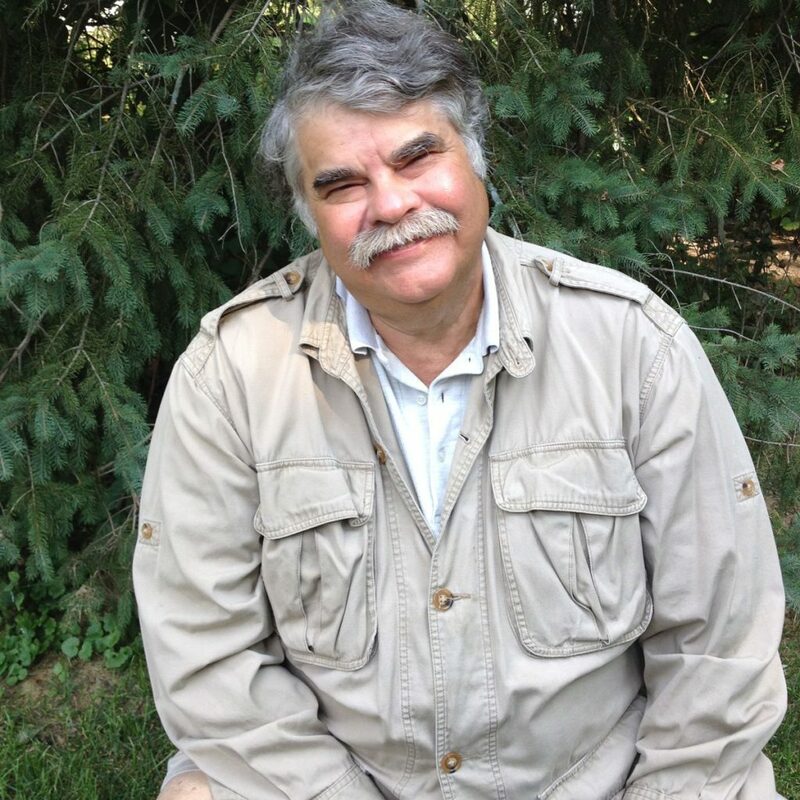 David V. Graham has been a member of MOWA since 1987, two years after he became the outdoor writer for The Flint Journal. He served nine years on the MOWA board of directors in the 80s and 90s and recently served as vice president and president of the organization. He is now board chairman. While working for the Journal, Graham won more than 35 national and state writing and photography awards, including 11 awards from OWAA and the National Shooting Sports Foundation’s “Good Shots, Great Stories” contest. MOWA’s awards included honors for feature writing, news writing, columns, photography and travel writing. Graham continued to write free-lance for The Journal for six years after retiring in 2005 and won 10 MOWA awards during that time. Graham currently writes features for The Michigan Outdoor News. Although he writes stories about a wide variety of outdoor subjects, Graham is particularly interested in hunting, camping, canoeing, sailing and fly fishing stories. He is most devoted to bird hunting and has trained and hunted over a long string of Brittany spaniels and English setters in the last 40 years. He has been fortunate enough to hunt antelope species on two safaris to South Africa since 2000.